I have been taking SIS Anavar now going on 4 weeks, and have to say its fire. Truthfully ever oral i have ever taken from SIS Labs has been on point. 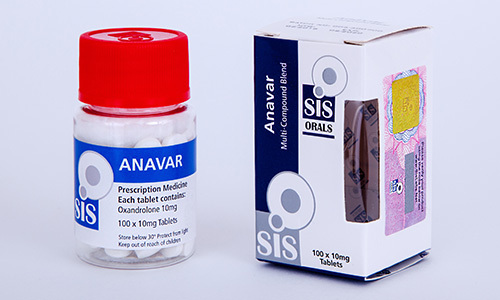 A lot of anavar is faked or dosed down these anavar 10 mgs are not. 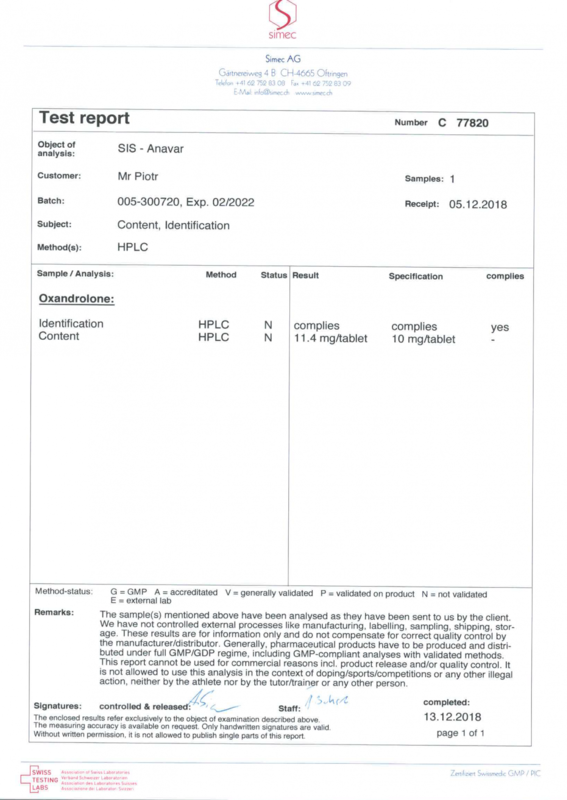 I attached the 3rd party lab results for the product. I started my 1st 2 weeks take 30 mgs daily . 10 mg in the morning 10 in the afternoon and 10 at night, I started feeling the tell tail anavar pumps probably within the 1st 10 days of taking the anavar. Those skin stretching pumps. For week 2 -4 i upped it to 50 mgs of anavar 10 mgs in the morning 30 mg pre training and then 10 mgs before bed ( i normally train in the middle of the day). I am about 5 weeks into my cutting summer cycle and can ACTUALLY feel these anavar. I mean how many time you think you are taking var and its fake or you dont feel anything. 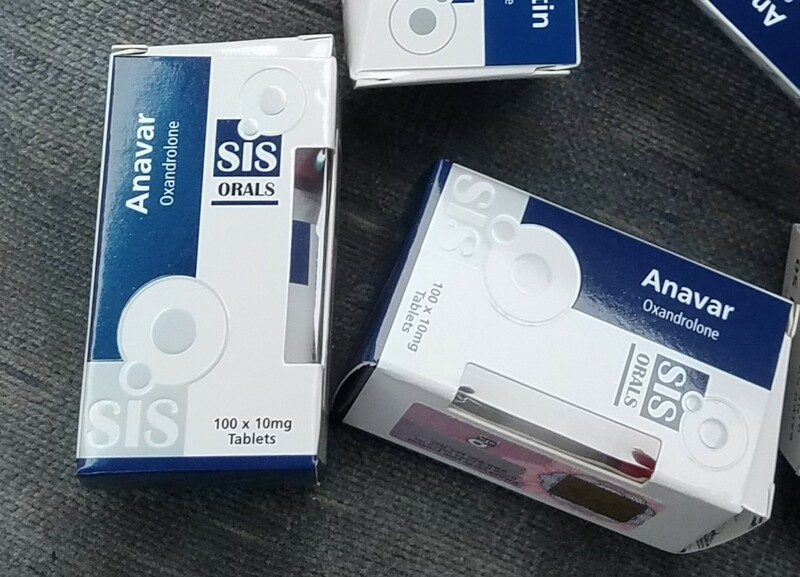 Have to say SIS Labs anavar 10s good to go !